One of the most annoying things about travel/tourism is that if you’re going to someplace that’s popular, everyone else is too. That means crowds, lines that seem to have no end, pushing and shoving, and odors that you didn’t think were humanly possible. With all of that mass of humanity, patience and a good sense of humor seem to melt away quicker than ice under a scorching sun. Although most people would prefer to travel in low or shoulder season to avoid crowds (and elevated prices), for many, that’s simply not possible. One way to get around that scene is to not be in it. Find a better way to enjoy your travels by being in a place when there are few people and make it a place that’s all your own – even at the busiest time of the travel season. This summer, because I’ve been working as an assistant guide, I have been, by necessity, out and about when everyone else is. While being on a tour has its privileges (such as guided tours with incredibly talented and smart local guides or entrances to sites/activities without waiting in line), it’s still next to impossible to avoid the fact that everyone and their mother is at the same place you are everywhere you go. To have a more peaceful and intimate experience, I made a conscious effort to enjoy the places we visited either really early in the morning or really late at night. Now obviously I wasn’t getting into museums with an Early Admission Ticket like at Disneyland (Whoa, there’s a idea! Museums, get on that! ), and I certainly didn’t do this every day. 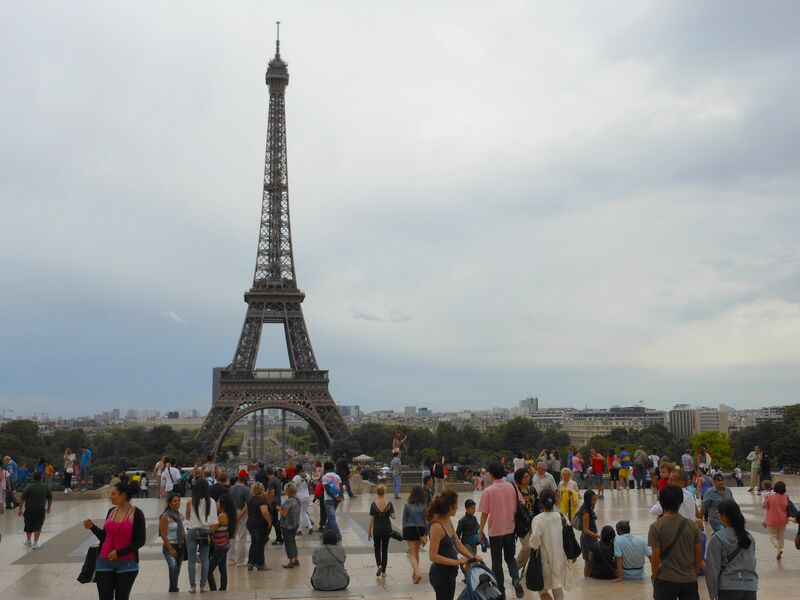 But, I did get to see places in ways that most travelers – or even locals for that matter – don’t. It takes effort and sometimes a little bit of planning (going to bed early so you can be up at 6 a.m., resting in the afternoon so you can be up until 1 a.m.), but it’s so worth it to watch the sunrise over a glassy lake, to be one of twelve people standing on the Mont Saint Michel causeway at midnight listening to the waves kiss the shores of the sandy bay, to dance like no one is watching in front of the Eiffel Tower, to smell the fresh cut hay just two miles away from the nearest castle, or to be the first person of the day to stroll through the main street of a town that is just on the verge of waking up. Even if you do it just to get a pristine photo without others blocking your view, you can have a really magical moment if you can find a way to enjoy a place all on your own. Early in the morning, boats haul their goods to merchants of Venice. 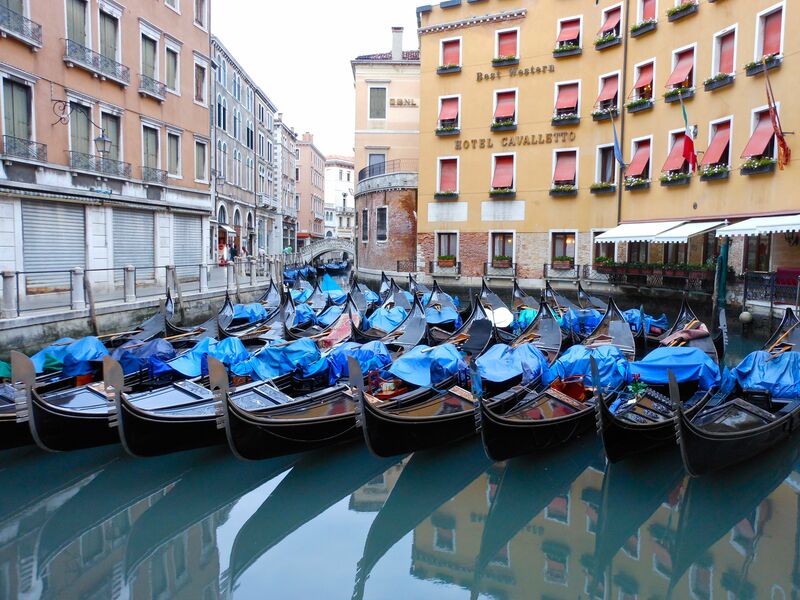 Gondolas nestle together in the cove of a canal in the early morning hours before the tourists arrive en masse. 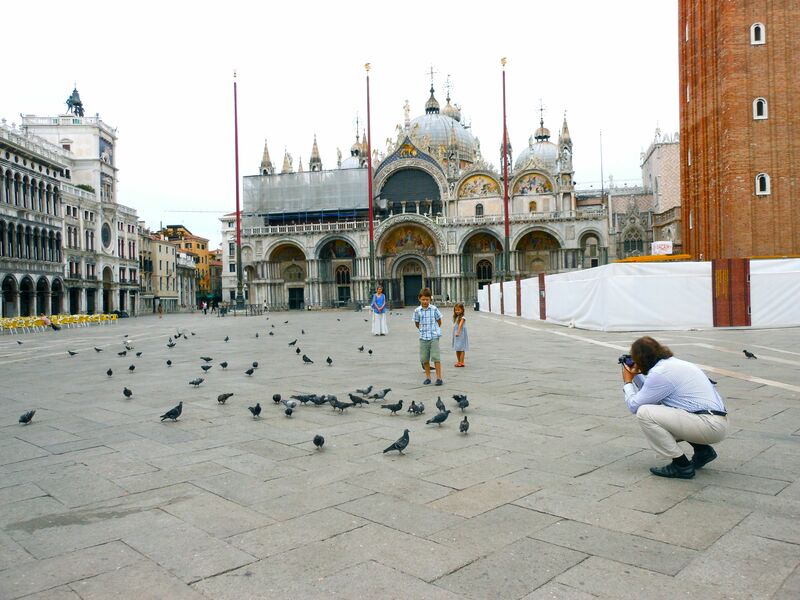 This family and I had the same idea: get up early and have Venice all to yourself. 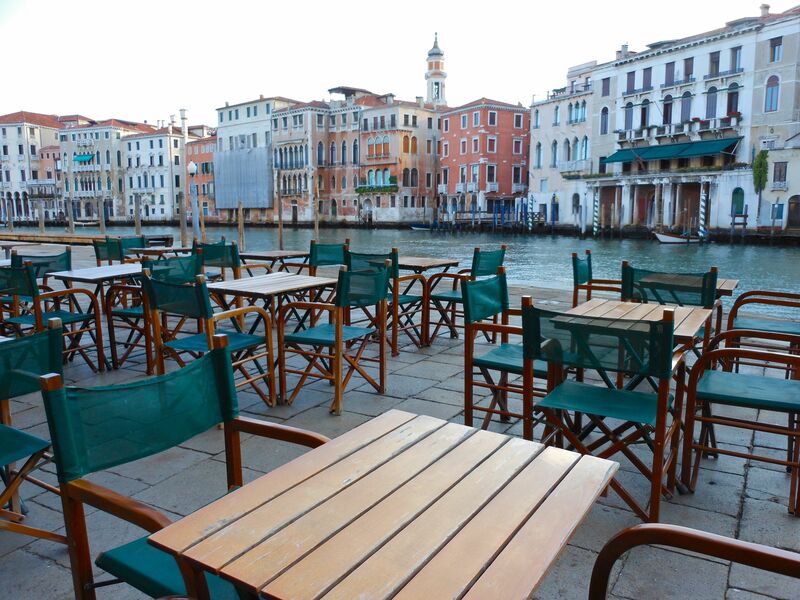 The peace and tranquility of Venice are best enjoyed early at morning or late in the evening. 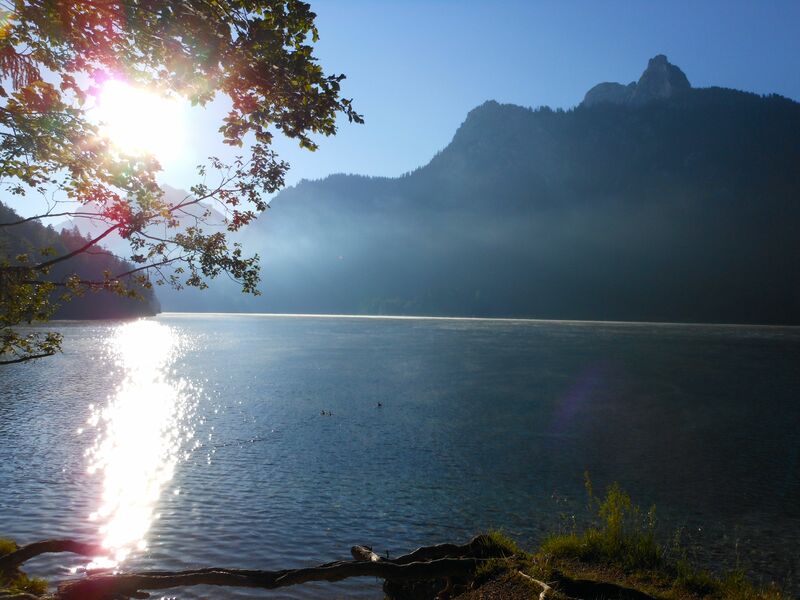 On this morning, I ran from Austria to Germany and was treated to a calming moment on a lake before joining the crowds later that day at Neuschwanstein Castle. 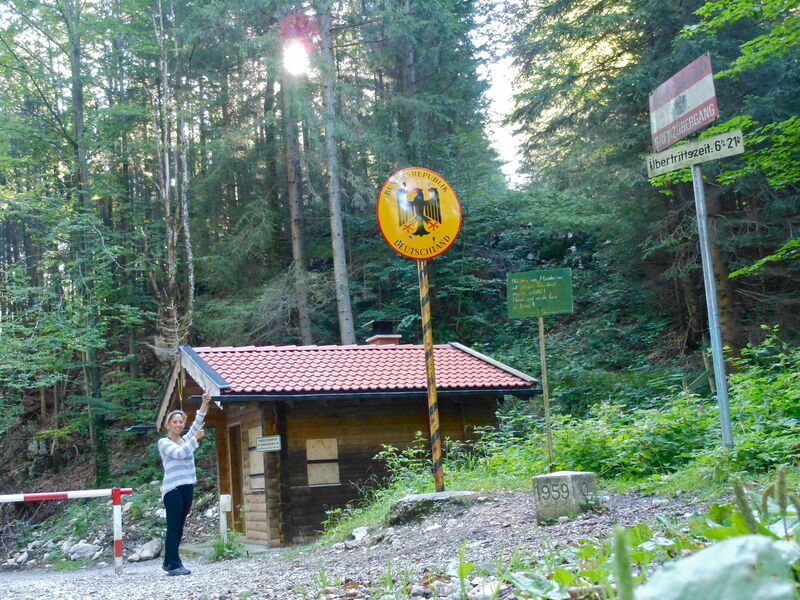 Even the Austria/Germany border guard wasn’t up and about at this early in the morning. 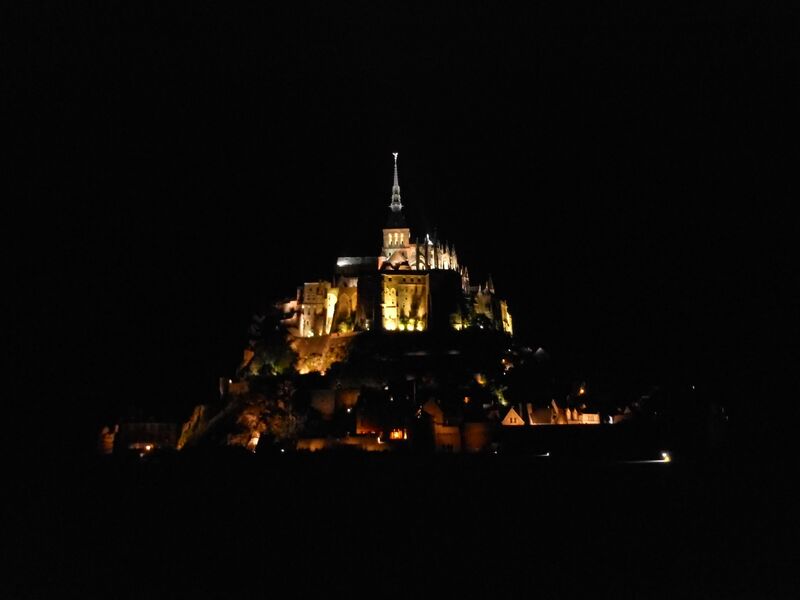 Le Mont-Saint-Michel has stood majestically as a beacon to pilgrims for centuries, and at night it is at its most striking and its most tranquil. It’s hard to imagine that in only an hour from when I took this shot, this place was full of people standing practically shoulder-to-shoulder. 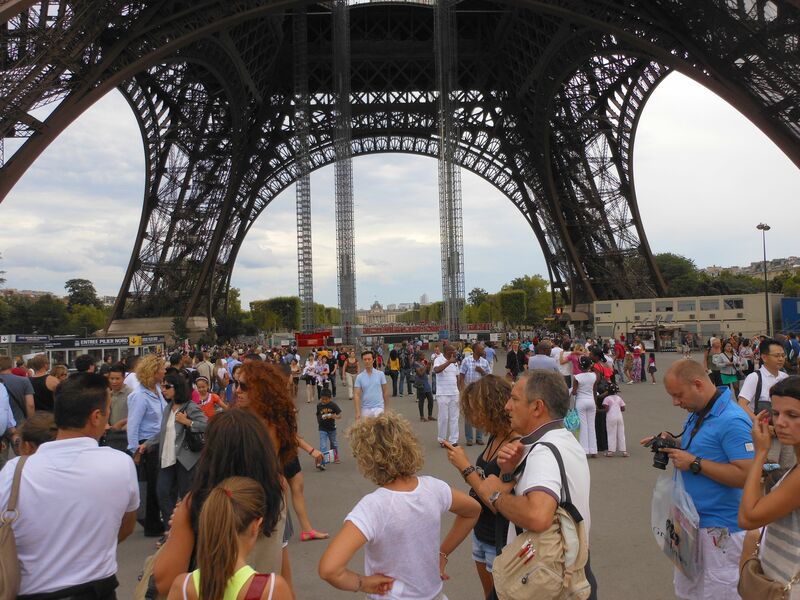 People were waiting for two hours just to buy their tickets so they could stand in line again to take the elevator up the Eiffel Tower. 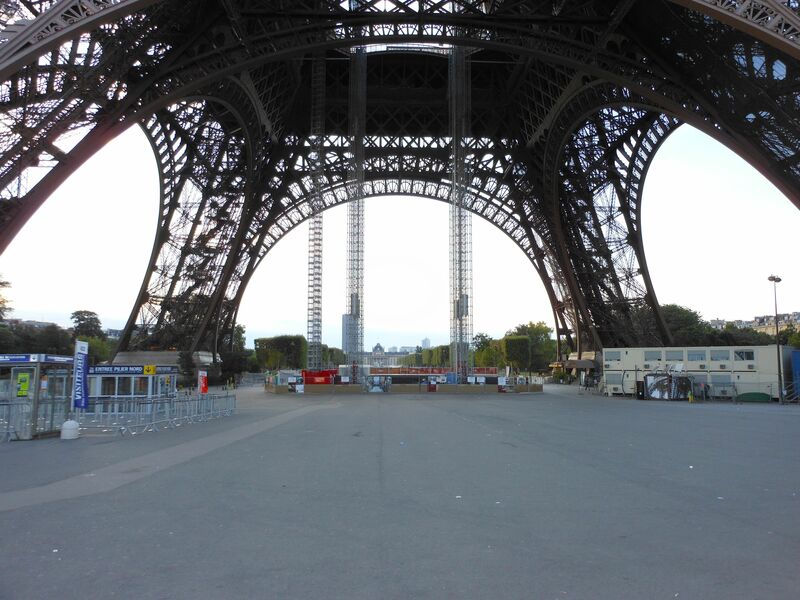 Early in the morning, you can get a nearly unobstructed view of the Eiffel Tower. At 5:30 in the evening, what once was a empty square is peppered with a few too many people. Next Post I’ve Been Pickpocketed! 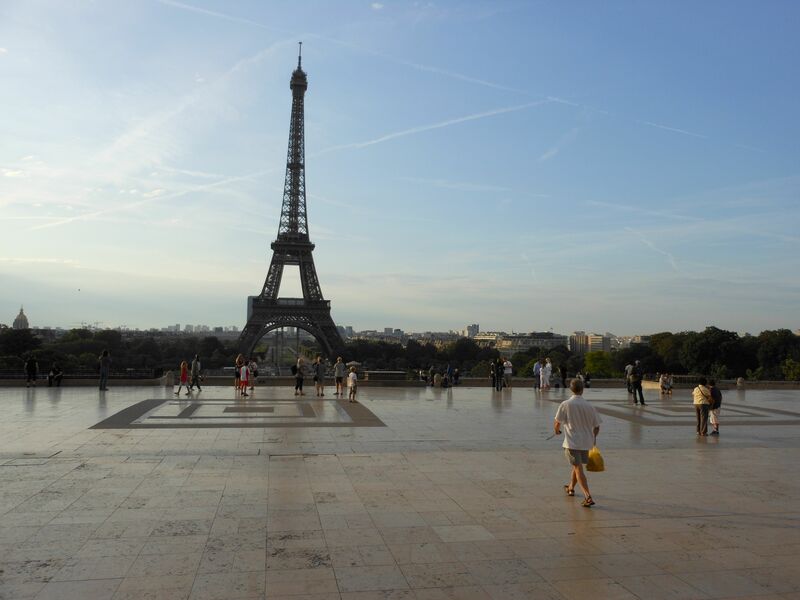 We can see why you love Paris so much- in all its beauty & splendor!!!! It seems like the more you know her, the more you love her; that is true love!!!!! What a great idea! I do love my sleep–but could definitely make some sacrifices for experiences like this.